If you are a fan of Iron Fist, then you are no doubt familiar with Shou Lao. 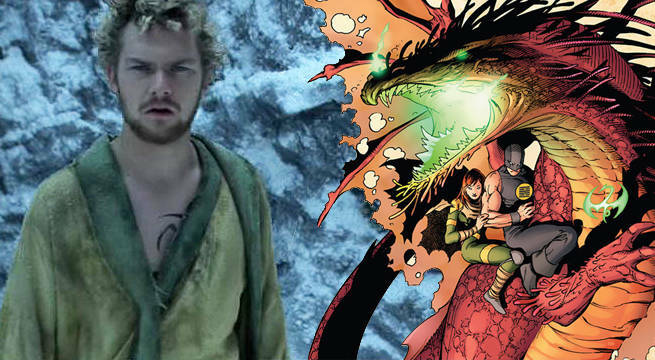 The original comics featured the fearsome dragon as Danny Rand was forced to fight the beast in K’un Lun. Versed in martial arts, the mystical hero was only able to tap into the power of the Iron Fist after he defeated Shoa Lao in battle, and Netflix’s upcoming show about the hero highlights Rand’s supernatural abilities. Since the trailers have showed Rand’s fist glowing with pent-up chi, fans have wondered whether the show will detail his fight with Shou Lao. After all, the fight is a seminal one to Iron Fist and marks a milestone in his training prior to returning to New York. 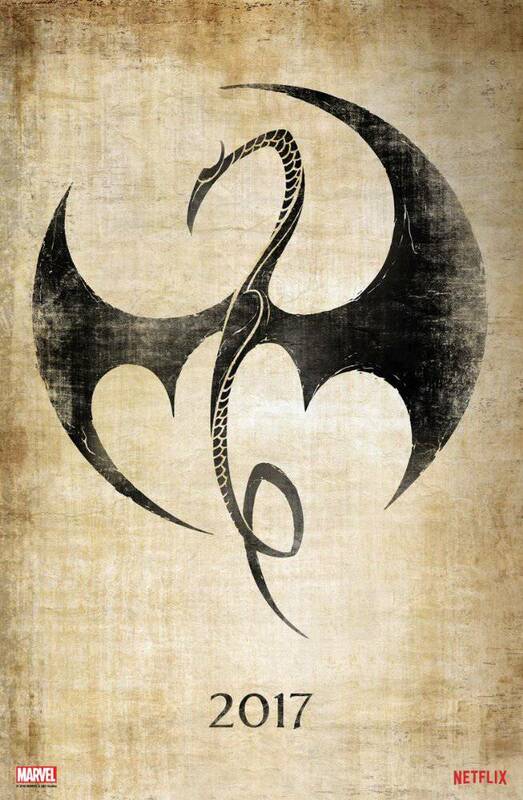 Back in February, the star of Marvel’s Iron Fist did confirm Shou Lao would be part of the show in some way, but don’t expect to see the serpentine dragon appear on-screen. From what is sounds like, Netflix didn’t have quite the budget to bring that magical monster to life. Of course, fans of Iron Fist will be a bit disappointed to hear about Shou Lao’s absence. If you are unfamiliar with the character, then you should know the dragon first appeared in Marvel Premiere #16. The immortal Chinese beast has insanely fast speed and the ability to breathe fire. When Rand faced off against the dragon, the hero won against Shou Lao after having a dragon-shaped tattoo burnt into his chest.